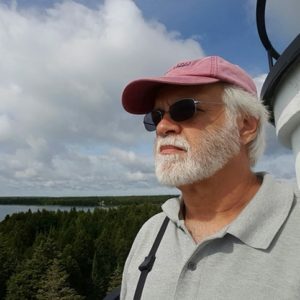 Bob Matthews – Writer – Author of literary short fiction about men traveling through life. After a successful career in the high tech industry, Bob has turned to his lifelong love of literature and writing. His current writings are primarily short fiction – literary short stories, flash, lyrical. He is currently working on a collection of related short stories that follow a group of men as they navigate their ways through life. The stories explore their relationships with each other, the women in their lives, and with themselves. 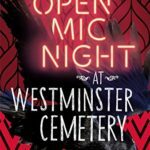 Open Mic Night at Westminster Cemetery by Mary Amato is a fun read. 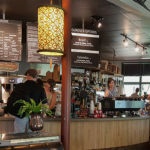 My favorite coffee shop in Santa Fe was, hands down, Ikonic Coffee Roasters on Lena Street. 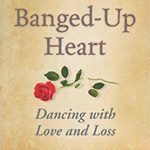 "Banged-Up Heart" is a moving, informative memoir by Shirley Melis on love, loss, life and coping for grown-up. But I’ve just turned 65. There’s no denying it any more. I’m not just “getting older,” I’m old. 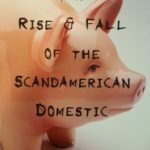 Christopher Merkner's short story collection "“The Rise & Fall of the Scandamerican Domestic: Stories” is a great read. It feels like the next step beyond the 1960's postmodernists writings of the likes of Vonnegut, Barthelme, Carver, and Brautigan.